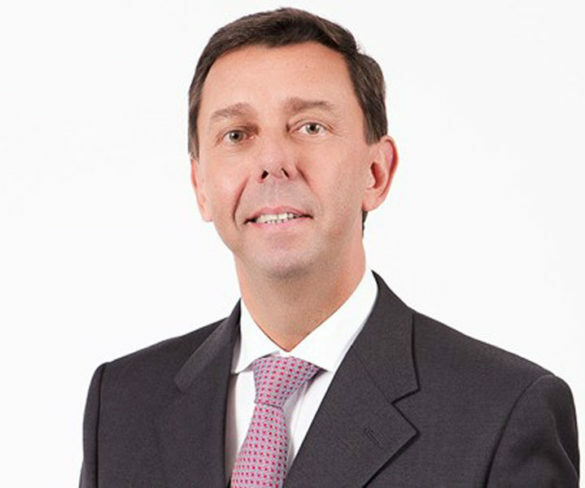 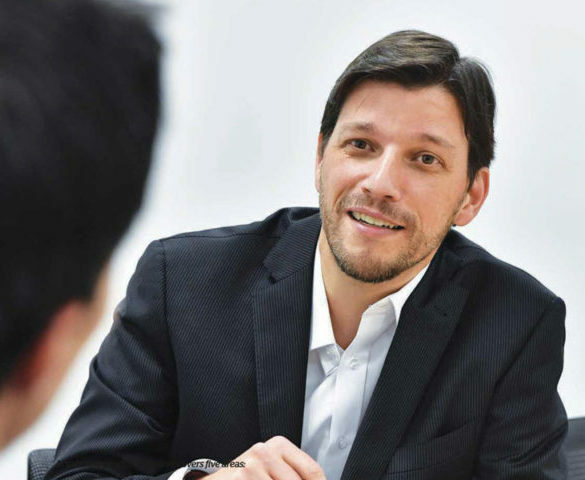 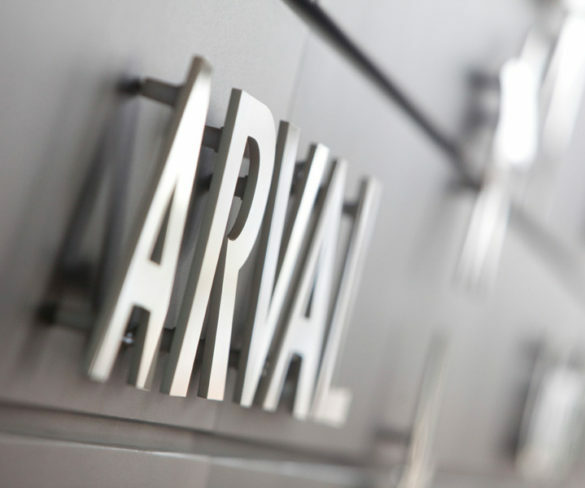 Arval’s global leased fleet grew 8.2% in 2018, helped by strong growth in private leasing as well as the SME corporate sector. 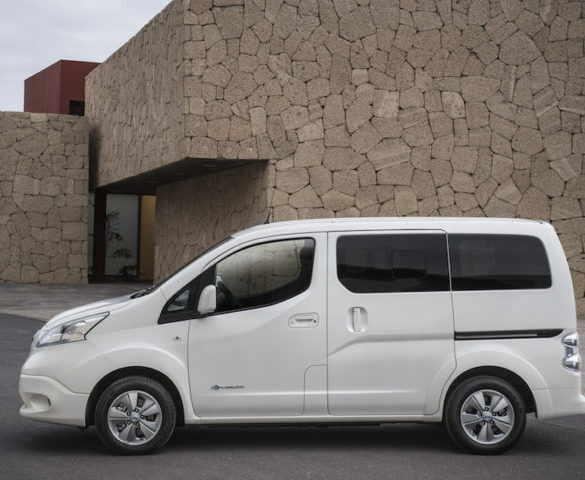 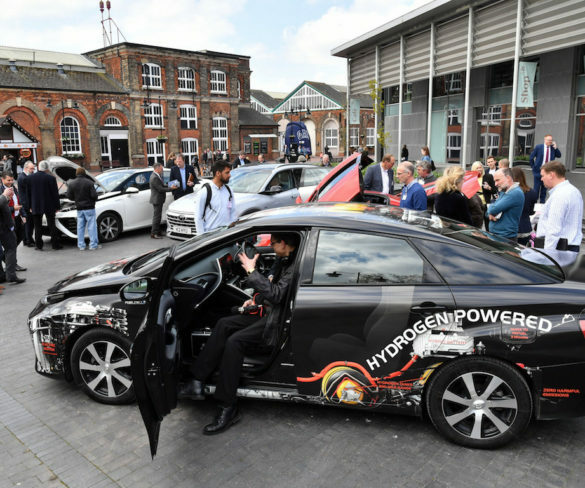 Arval is to run a series of roadshows that will raise awareness of hydrogen cars, including to fleets. 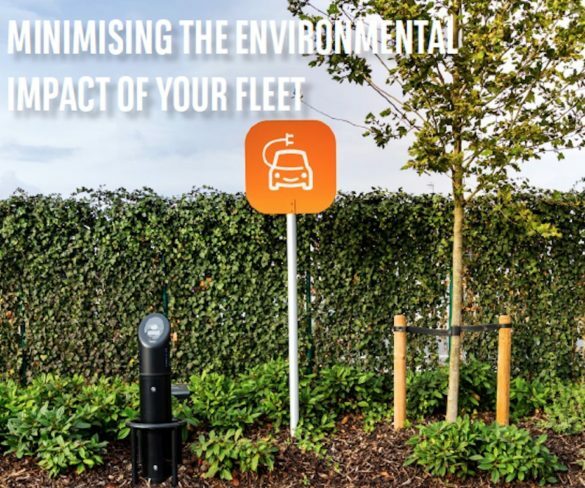 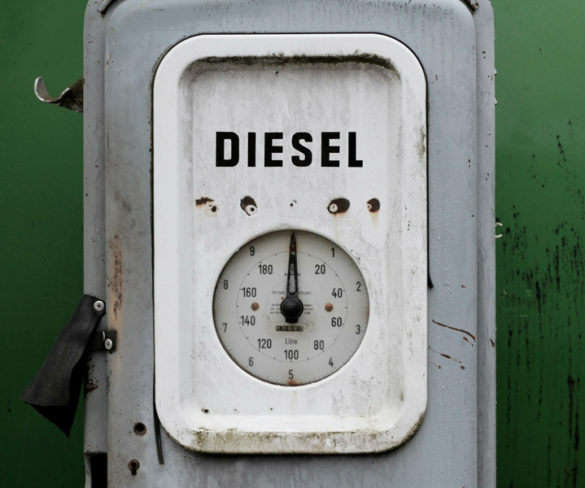 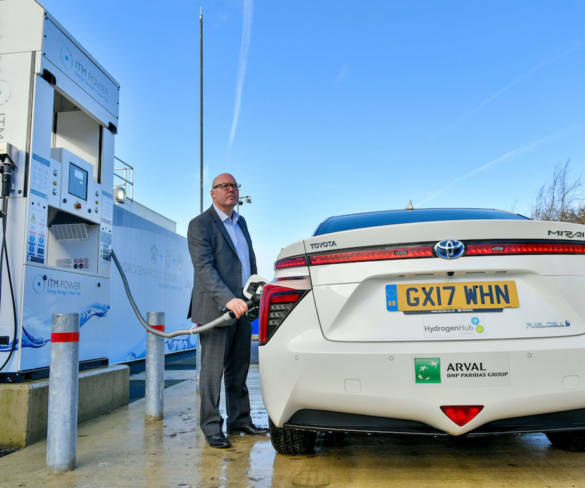 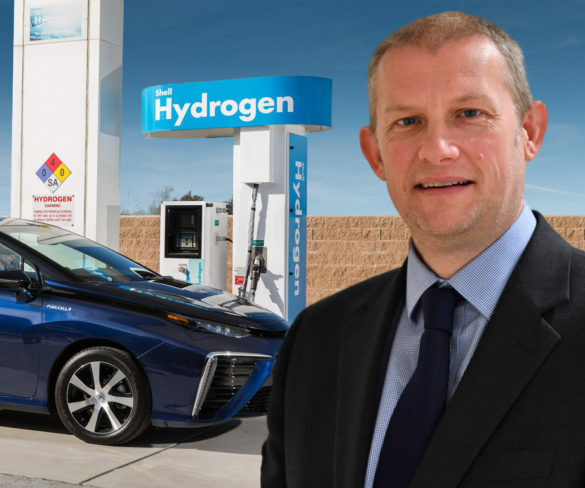 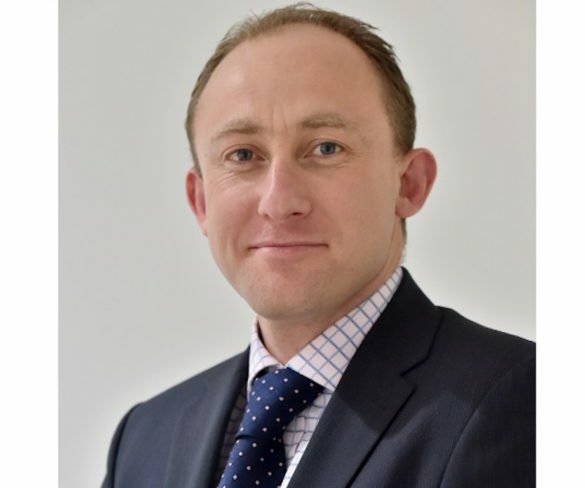 Arval is to run a free-to-attend nationwide roadshow programme to update fleets on its experiences with hydrogen vehicles and the benefits and practicalities of the technology. 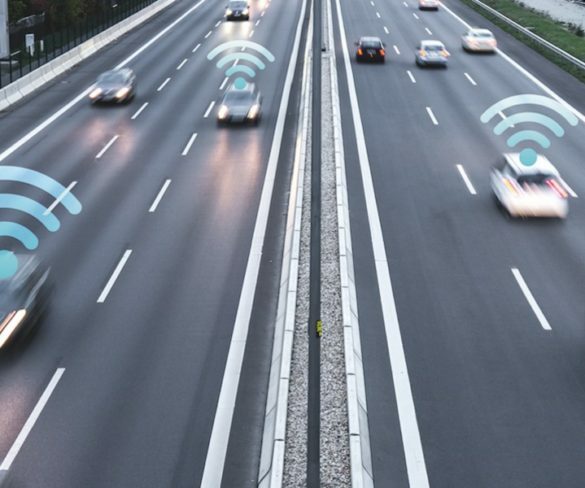 One in three UK fleets now use telematics while vehicle location is the top reason for doing so, according to new research conducted by Arval. 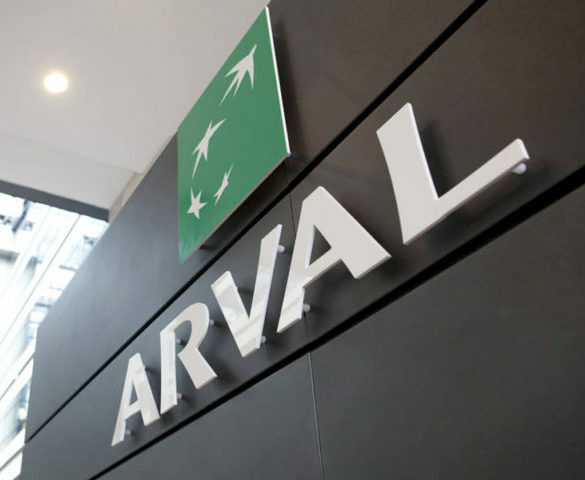 Arval is developing a new self-service VE103 solution for drivers, intended to save costs and provide faster provision of documents. 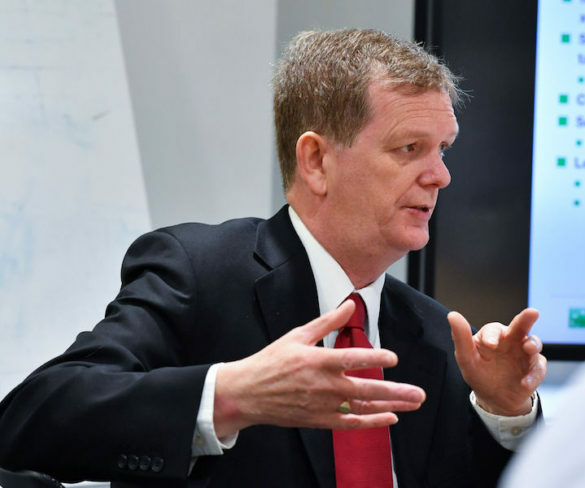 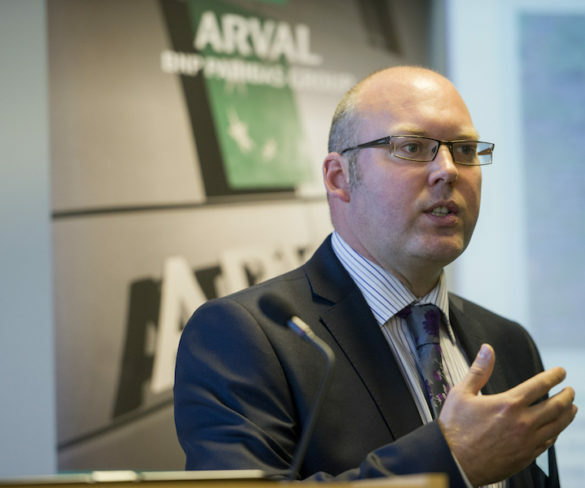 Fleet drivers need educating on the use of ADAS devices to ensure they make a positive impact on safety, according to Arval. 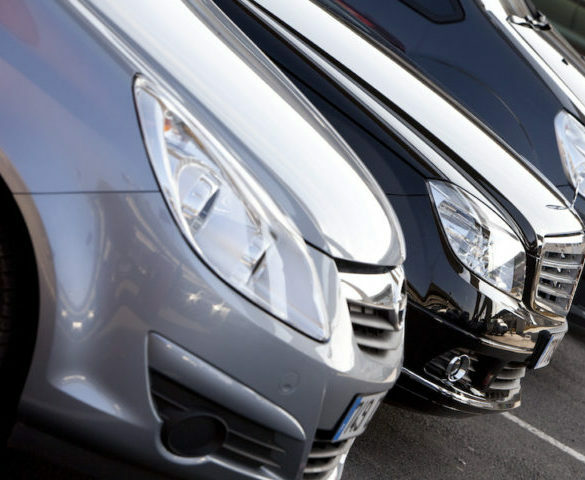 Just 2% of businesses are ready to give up company cars, despite 48% stating their interest in corporate mobility solutions, according to new research from Arval. 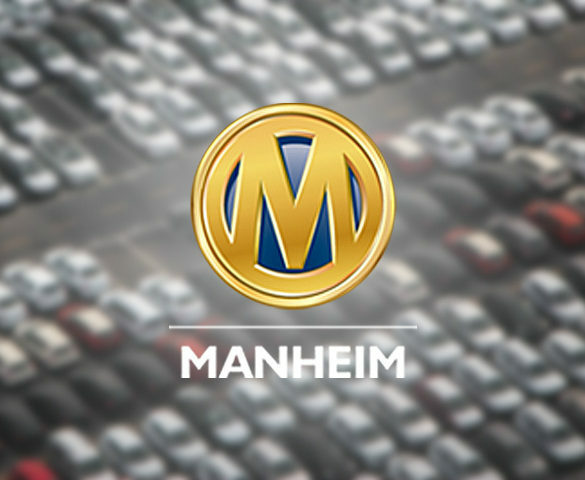 Arval has signed up Manheim to provide remarketing services for 10,000 vehicles a year on a solus arrangement. 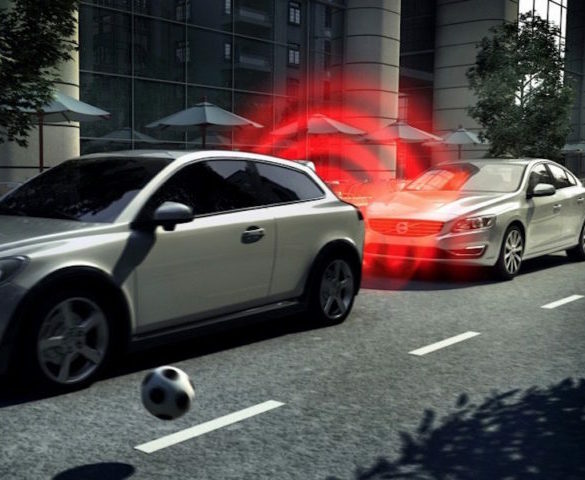 Key advanced driver assistance systems (ADAS) devices that could enhance driver safety are starting to be specified by some fleets as standard. 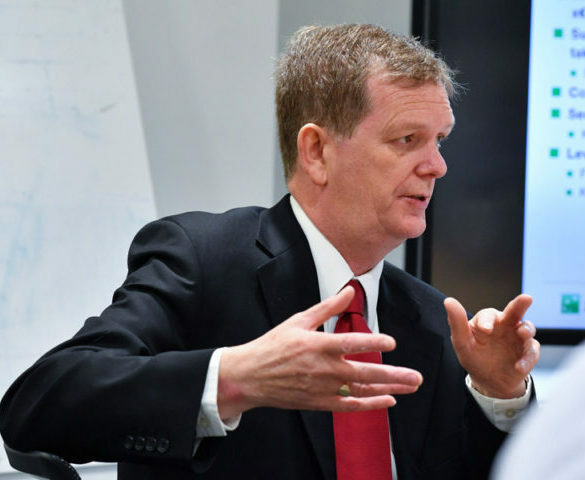 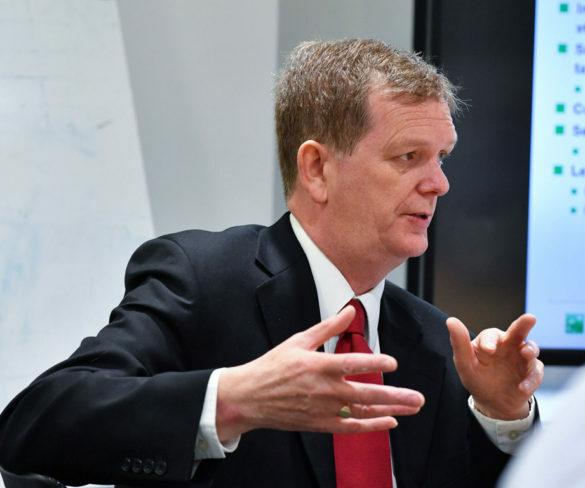 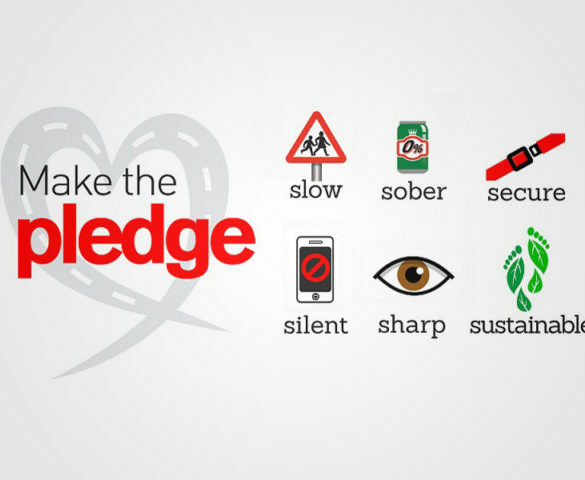 Brake has once again teamed up with Arval to run its nationwide Pledge training programme to help companies improve the safety of their at-work drivers. 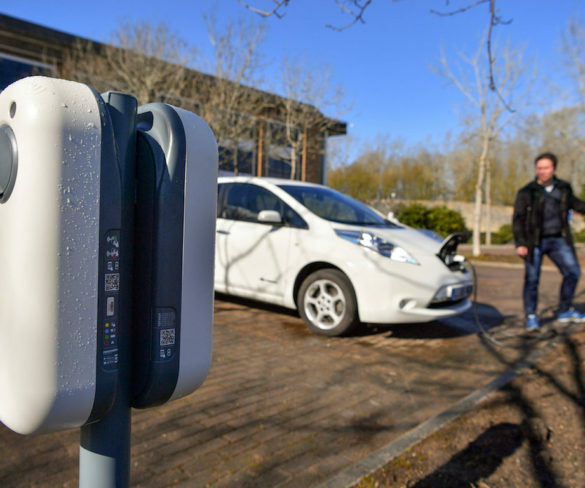 Proposals to include new road technology to transmit live-travel information to drivers could bring genuine benefits for fleets, says Arval. 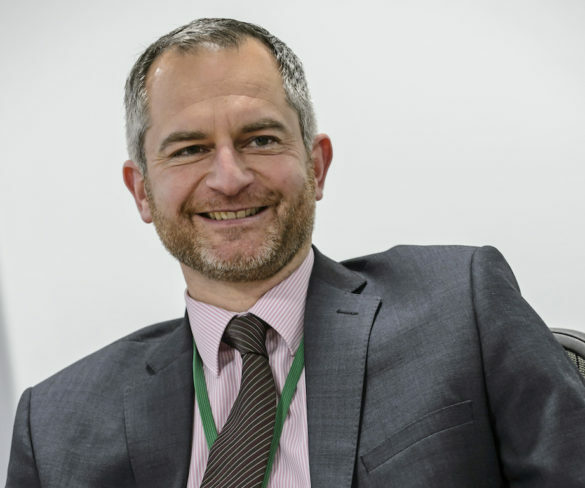 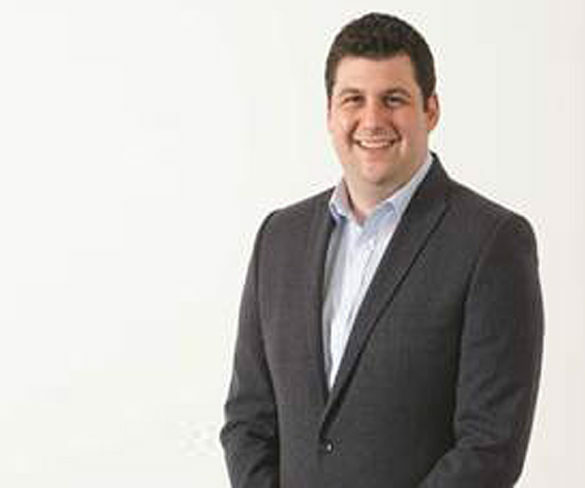 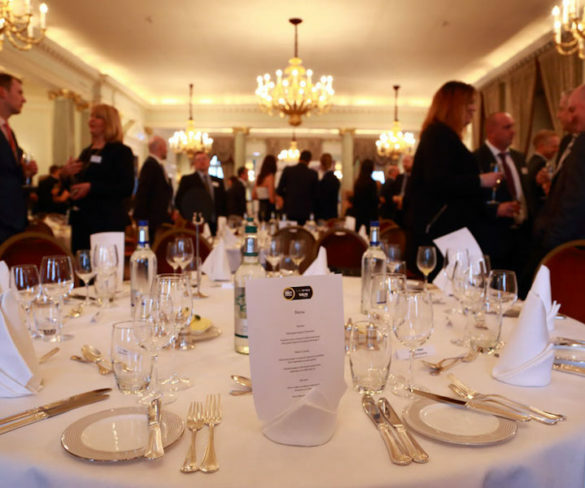 Arval is to provide expert guidance to SMEs on all aspects of fleet cars and vans under a new partnership with small business advice website, Informi.